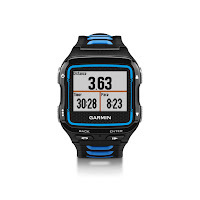 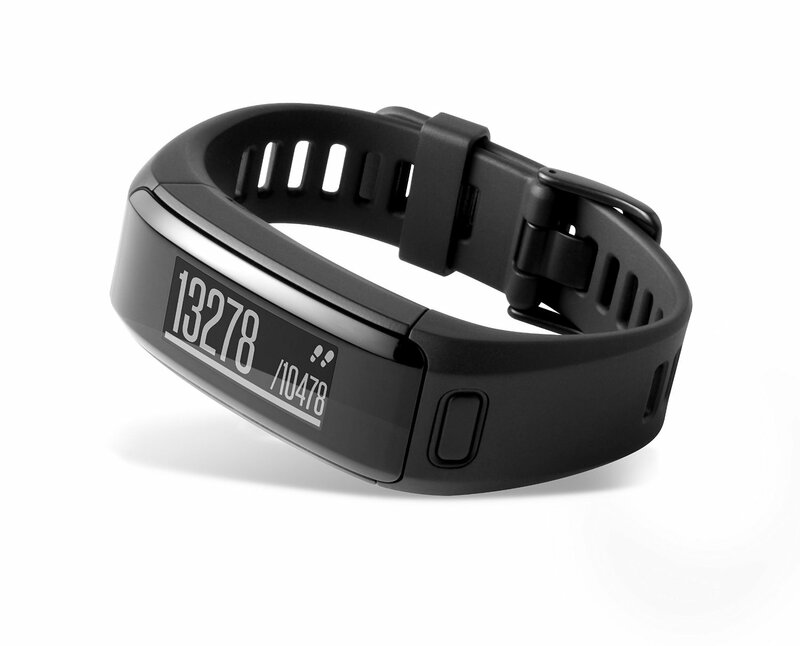 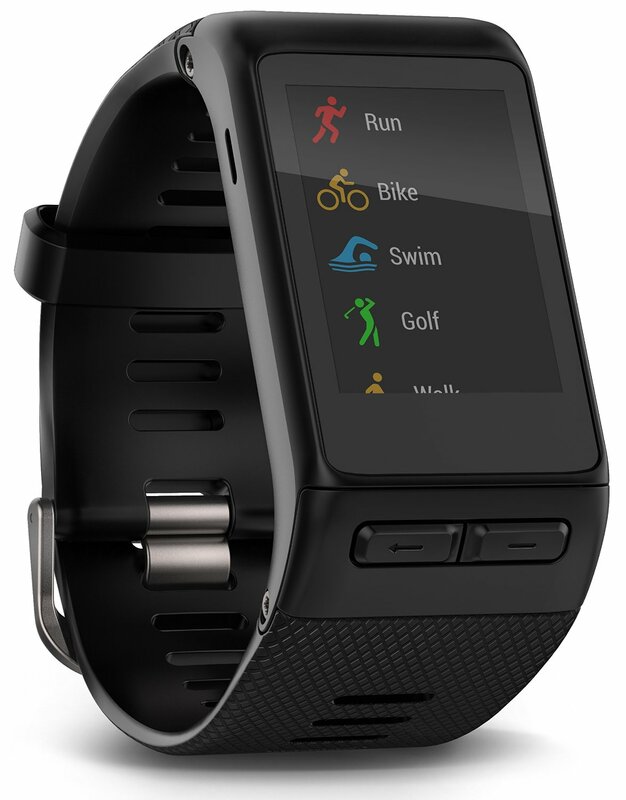 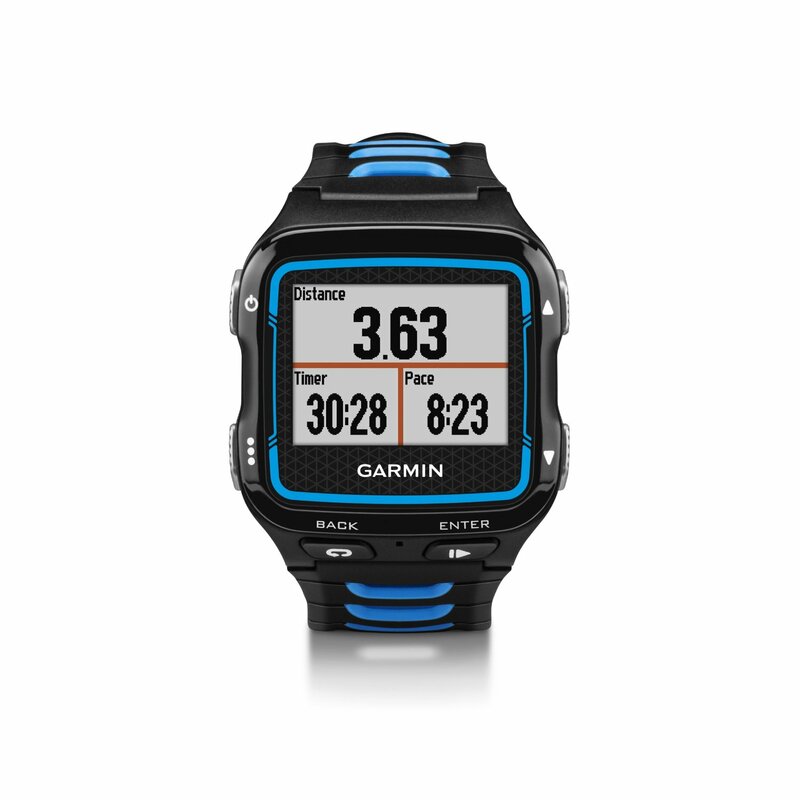 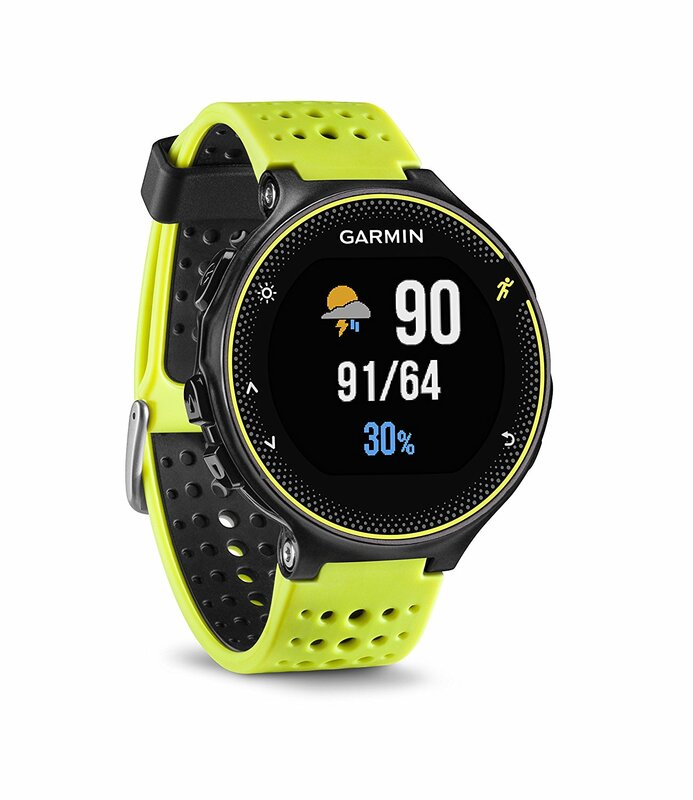 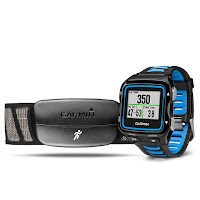 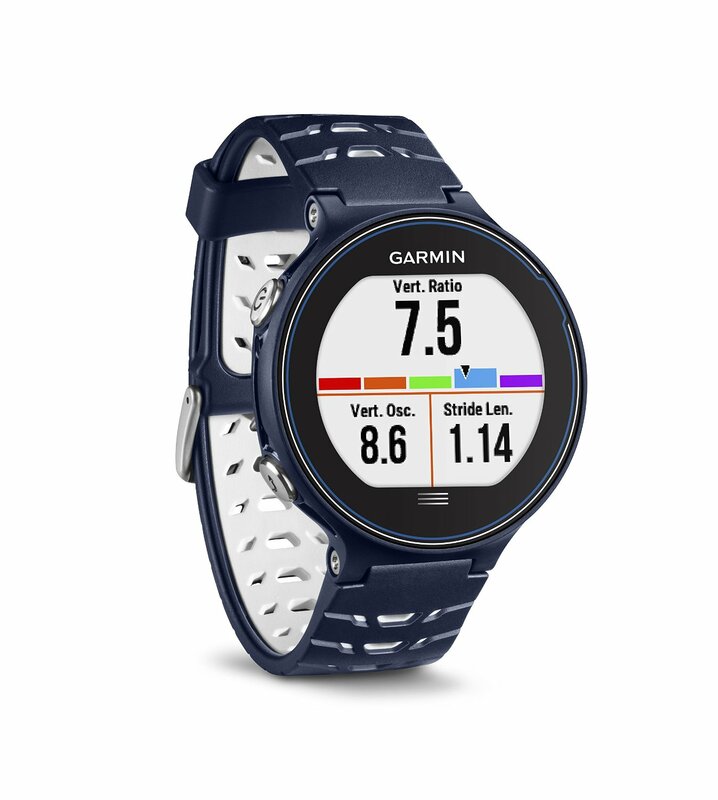 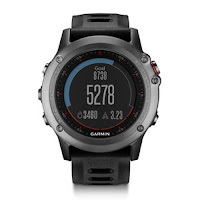 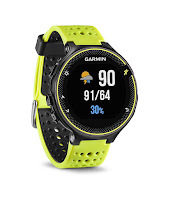 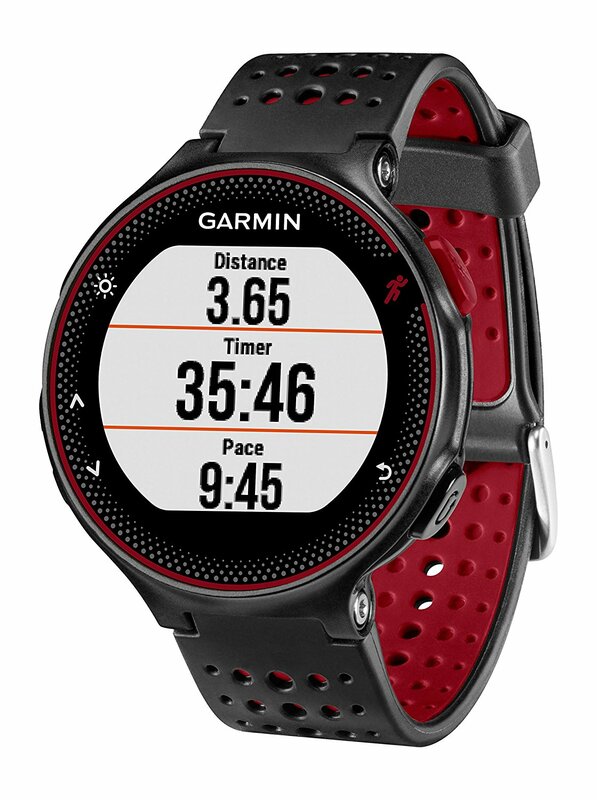 Garmin is running various deals which you should see on various retailers that run from Black Friday, Cyber Monday, and all the way thru Christmas Eve. 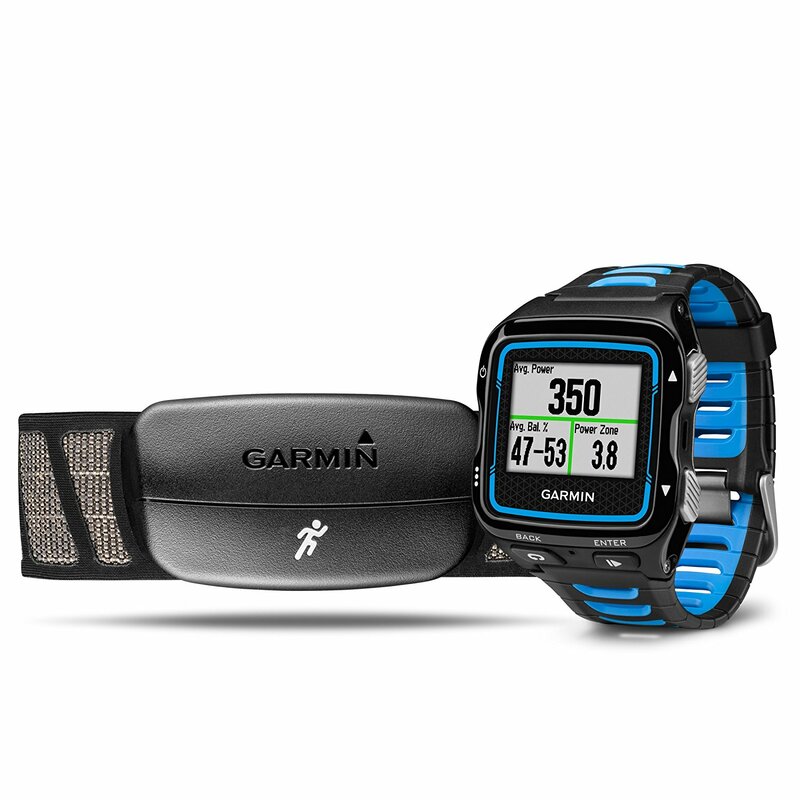 There are no Edge 520, 820, or Forerunner 735xt discounts. 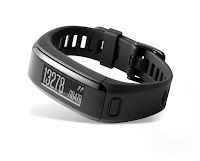 If you are an Discover IT card holder you can get 5% additional back this quarter with your quarterly rewards at Amazon.